I like how most Maybelline mascaras are affordable, yet effective. In fact it’s not just about mascaras; all other products are also very reasonable priced as compared to other brands. And the best part is that Maybelline never compromises on quality either. 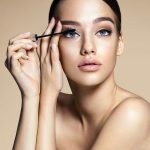 So, today I am going to tell you about the “best mascaras available by Maybelline”. 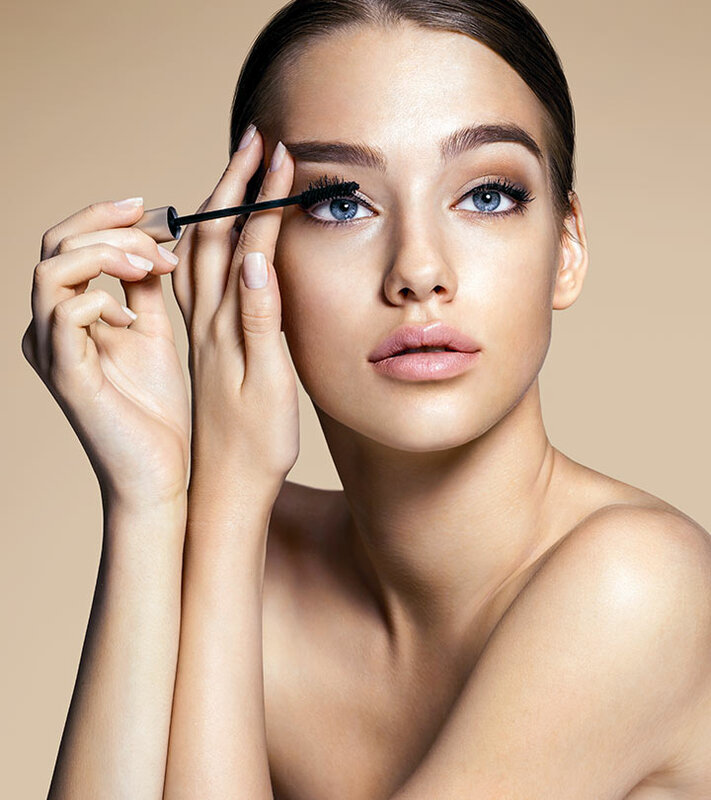 Mascara is the most overlooked makeup product but if you want to enhance your eyes then it is really good. 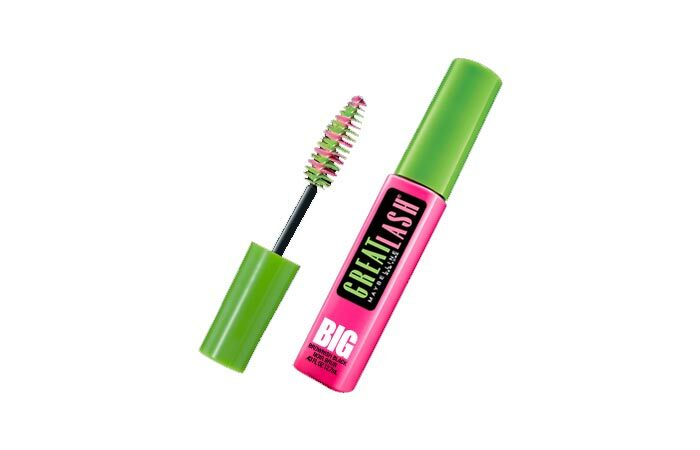 This Maybelline colossal mascara comes in two variants-one is waterproof and the other washable, so you can choose accordingly. It adds volume to your lashes and makes them appear fuller without clumping even when you apply 2-3 coats. It opens up your eyes and makes them appear bigger too. The bristle of the wand make the application easy and the consistency is also good i.e. neither too runny nor thick. 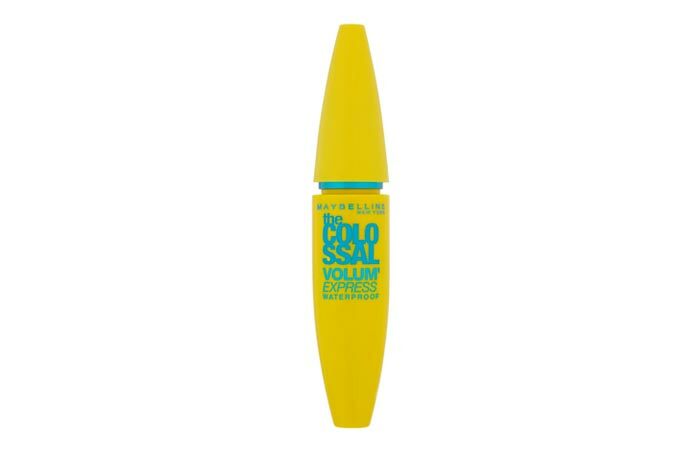 This mascara from Maybelline is a really good every-day mascara as it stays for the entire day and adds volume to the lashes. It also curls your lashes because the bristles of the wand are curved and hold the curls for a longer time. It is waterproof which is great for summers and it’s easy to take it off with a remover. It does not weigh down the lashes and also doesn’t clump at all. 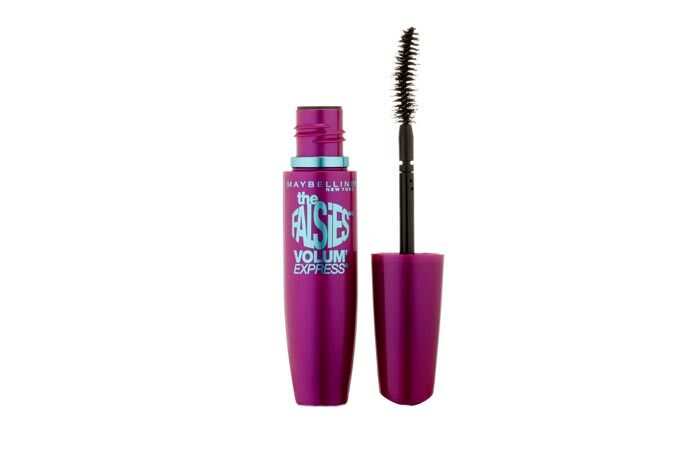 This mascara comes in an attractive purple pump tube and the wand makes it easy to apply the mascara to my lower lashes and corner lashes. 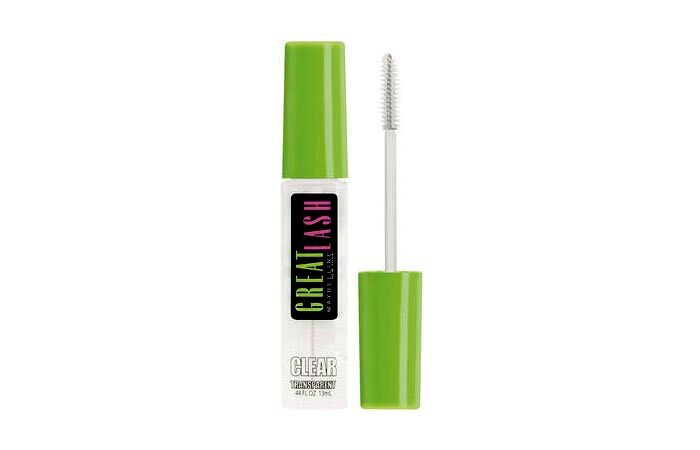 It enhances the lash length and also adds volume to them without looking over-the-top. It doesn’t clump even after applying 3 coats which is commendable. If you’re looking for non-waterproof mascara then this Maybelline falsies mascara is worth trying but if you want a waterproof one then you would need to look around. For those who are living outside India, this Long Extreme Stiletto mascara from Maybelline is the best choice to pick. This is lengthening mascara which makes the eyelashes appear longer without being clumpy and looking fake. The bristles of the wand are small which makes application easy and it doesn’t weigh down the hairs. It is waterproof mascara and thus stays on your lashes for the entire day. This is transparent mascara and ideal for those who don’t want black eye lashes but just want to enhance them. It provides a natural look to your eyes by separating the lashes and also lifts them up. It also contains Pro Vitamin B5 that helps in strengthening your eye lashes when used religiously. It is contact lens safe and also ophthalmologist tested, so you can use it without worrying. 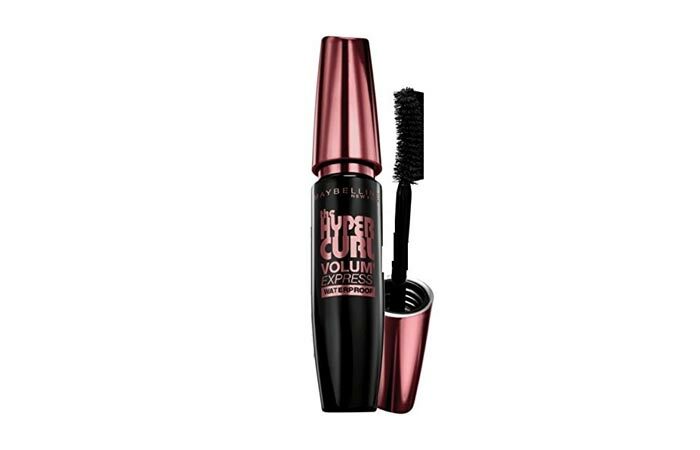 This mascara is black in color and it claims to elongate and thicken the eyelashes which it does wonderfully. It opens up the eyes and is waterproof too which means it stays for the entire day without smudging or fading. The wand is big and dense which makes it easy to use. It does not clump even after multiple coats of application which makes it perfect for daily use. 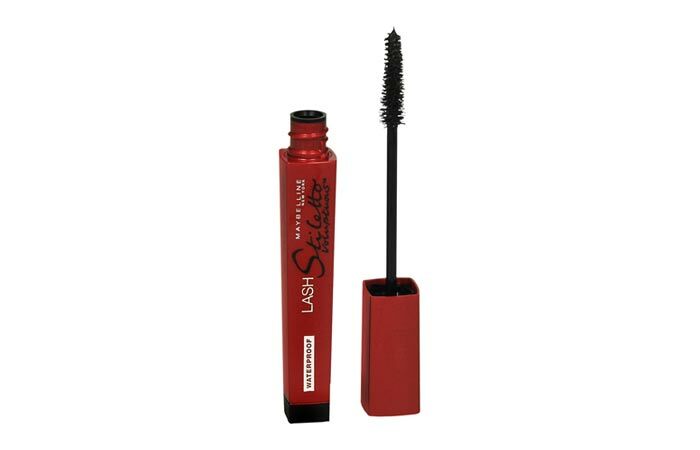 This mascara has an S-shaped brush which makes application easy even on the lower lashes. 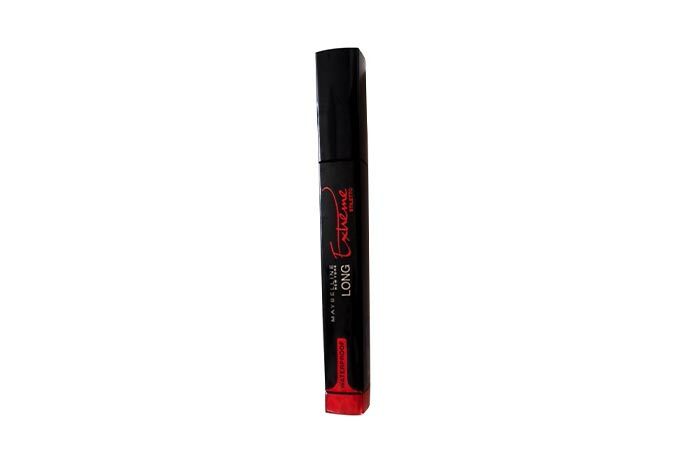 It enhances eye lash length and also adds volume without looking over-the-top or fake. It doesn’t clump at all so you can apply as many coats as you wish. It stays for the entire day as it is waterproof and smudge-proof both. It is contact lens safe and ophthalmologist tested too. Which is your favourite mascara from Maybelline? Share in the comments section below.